Many people get injured in car accidents every year, and when someone gets rear-ended, they may experience some neck and back pain in the near future. It’s common for people to develop chronic issues as a result of their seemingly minor accident. Chiropractic care is the best solution for most people because it may minimize the need for drugs or surgery. Dr. Gilbertson utilizes the least invasive techniques possible to help you rehabilitate your injuries. For car accident victims, who are often left in debilitating pain, a chiropractor can be a beacon of hope. Whiplash is one of the most common injuries sustained during car accidents—and often one of the hardest to treat. 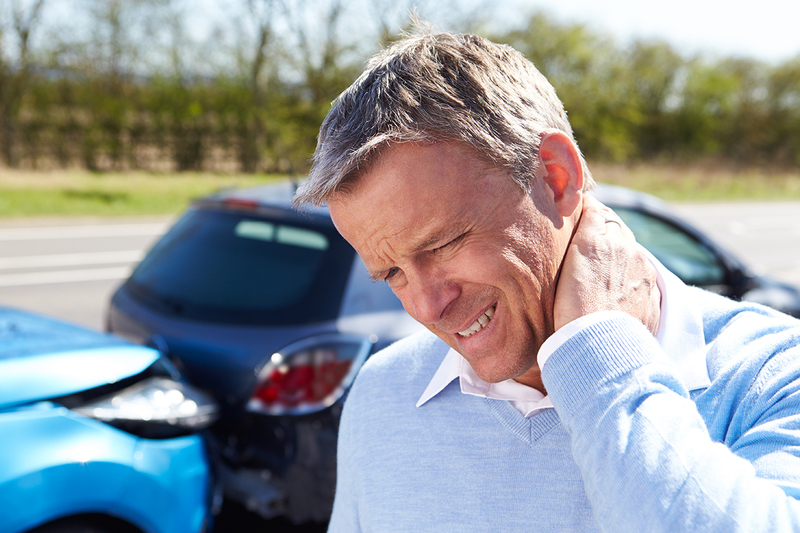 Nearly 300,000 whiplash injuries occur each year, many at low speeds. It takes only a 2.5 mile-per-hour change in speed to injure the neck. Although half of all whiplash injuries are the result of rear collisions, they can occur from an impact in any direction. Frontal crashes account for 30 percent of motor vehicle neck injuries. Visiting a chiropractor as soon as possible after an auto accident can boost a patient’s chances of making a fully recovery—without resorting to prescription drugs. 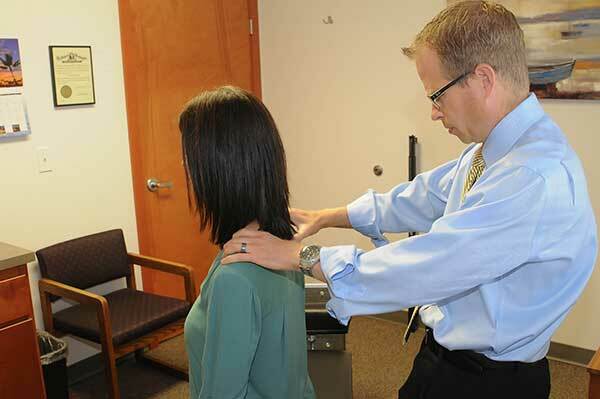 Dr. Gilbertson is a chiropractor with over 18 years of training and experience in treating patients with back & neck pain that results from auto accidents. Even in a minor auto accident, the impact of the collision can result in a misalignment of your spine. In some cases, back or neck pain is felt immediately or can occur days later. People involved in auto accidents will ignore their neck or back pain hoping that it will go away, only to find out that the pain persists or continues to get worse. This is your body’s way of letting you know that you still have not fixed the root of the problem. Don’t continue to live in pain. 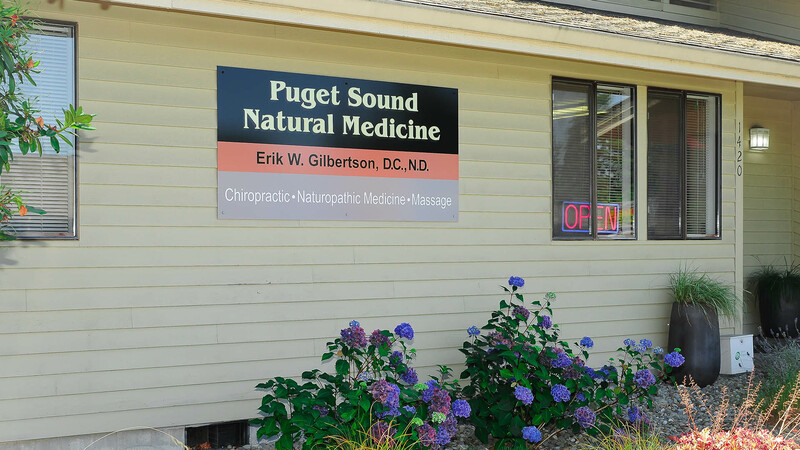 Let Dr. Gilbertson help bring your body back to a healthy and pain free lifestyle. Often in even a minor auto accident, the impact of the collision can result in a misalignment of your spine or hips. In some cases, back pain or neck pain is felt immediately and in others, days later. What many people fail to realize is that this is not just a matter of taking a bunch of painkillers and letting your muscles heal. This is an alignment issue and until your body’s structure is set straight, your body will not be able to heal properly. Whether it is a result of auto accidents or work-related injuries, his ability to draw from his chiropractic and naturopathic knowledge will ensure you a quicker recovery. 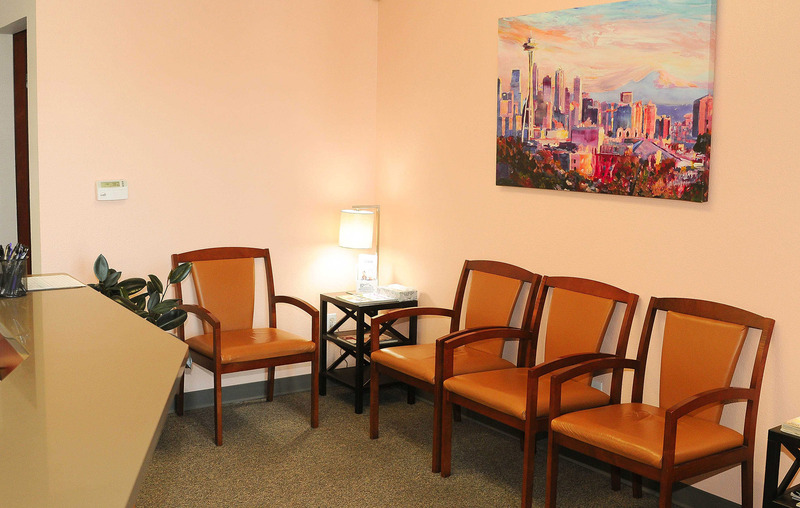 You will see why his approach offers you the best chance at living a pain-free life.